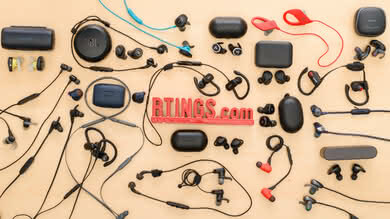 Over-ear, on-ear, earbuds, and in-ear headphones all have open-back variations that aim to deliver a more immersive listening experience. 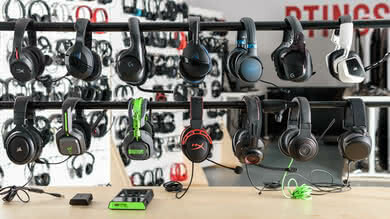 This is typically done by opening up the headphones' ear cups with vents, ports, or a mesh grill so that the sound feels more natural and part of your environment. 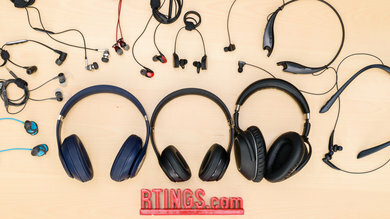 However, although openness provides a more spacious soundstage that feels closer to a stereo speaker set up in an ideal room than headphones on your head, it also increases leakage and lets a lot of ambient noise into your audio. 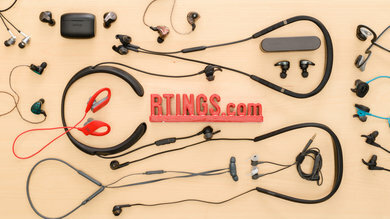 What are open-back headphones? 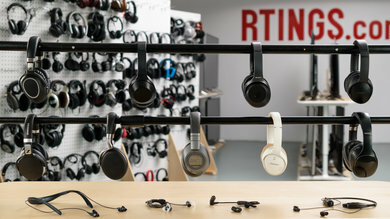 Open-back headphones have an open design that allows ambient noise to seep into the ear cups. 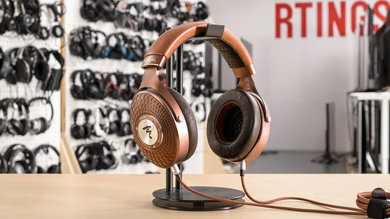 This typically creates a more immersive sound. 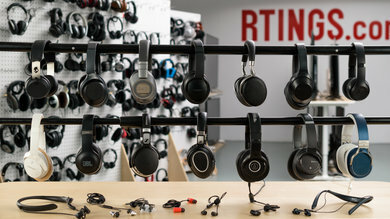 Who should buy open-back headphones? 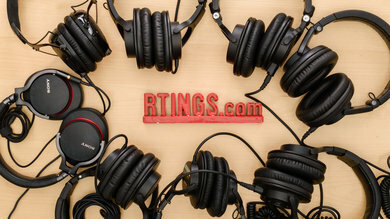 Critical listeners who want an immersive and accurate representation of their audio. However, they usually lack a little bass and can only be used indoors or in isolated environments where leakage is not an issue. 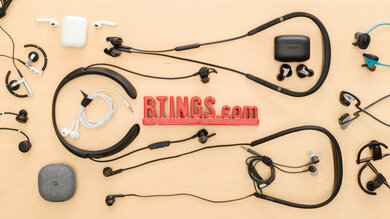 What are closed-back headphones? 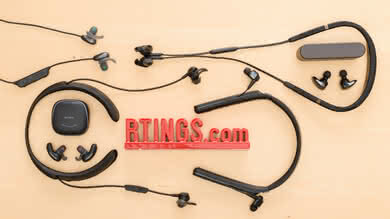 Headphones with a closed ear cup design that seals the ear and prevents sound from leaking or seeping into your audio. 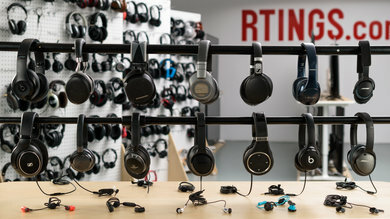 Who should buy closed-back headphones? 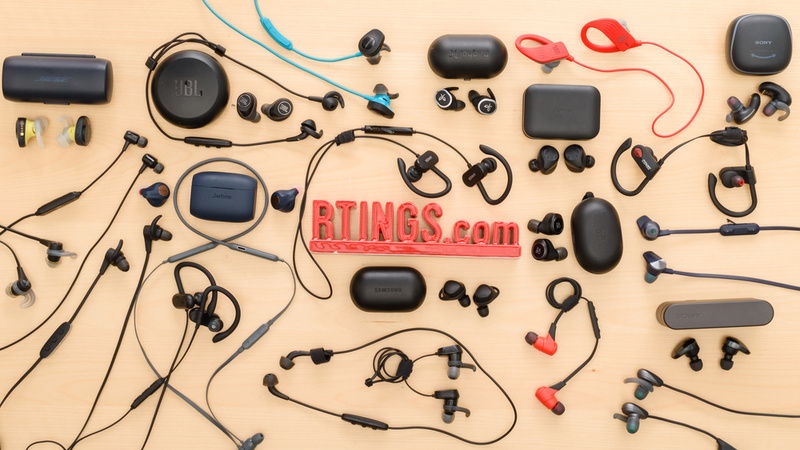 Most listeners who want a versatile set of headphones to use outdoors and indoors. 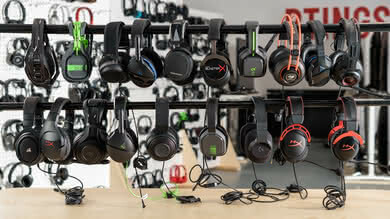 They also tend to have a deeper bass range and provide enough isolation to use in loud and quiet environments. 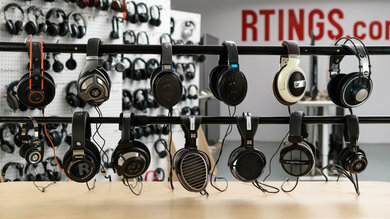 We compare open and closed-back headphones based on sound, leakage, noise isolation, and comfort. Bass describes the deep and heavy tones in your music. 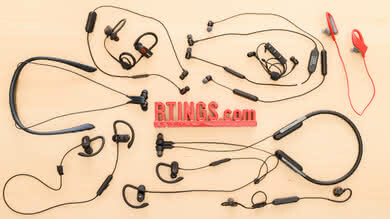 It represents the low-end spectrum of frequency response and ranges from 20Hz to 250HZ. 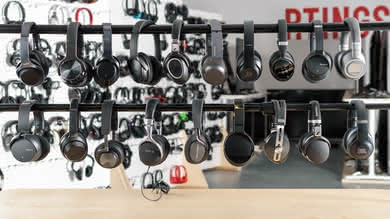 Results: From our test results, the major difference in frequency response between open and closed headphones is with the bass range. 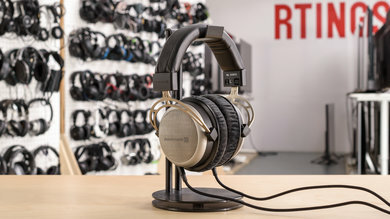 Open headphones have a more difficult time producing the extended low-bass (sub-bass) that some closed headphones can achieve. 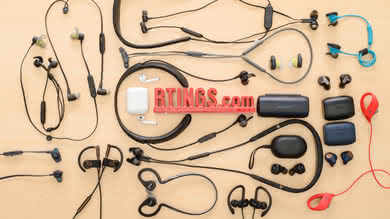 This is due to the open design of the ear cups, which doesn't seal the ears within a contained compartment. 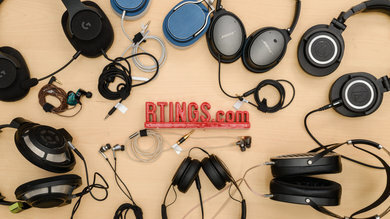 Typically this causes open headphones to have a roll-off in the lower frequencies that make their bass somewhat lacking and less powerful than most closed-back models. 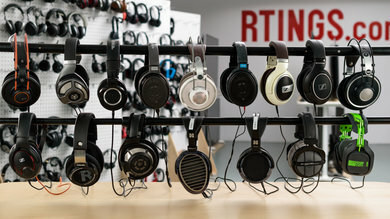 To fix that, some open models have planar magnetic drivers that have a deeper bass-range, but it still might not be enough for fans of bass-heavy music. 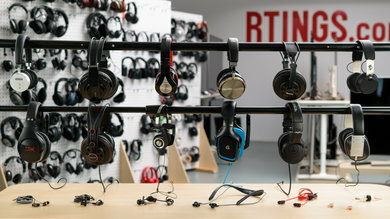 Soundstage describes the perceived space and environment of sound, as created by the headphones' acoustics. 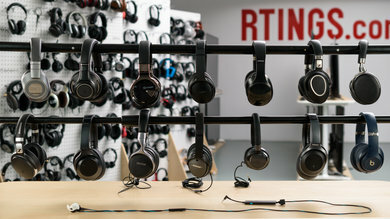 This makes the audio you hear feel like it's coming from speakers in a room rather than headphones on your head. 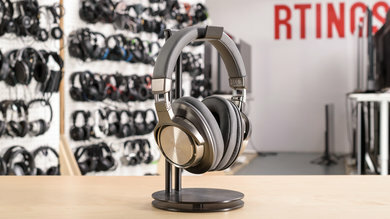 Results: Soundstage is the main difference between open and closed headphones. 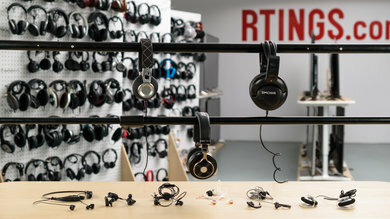 By design, open headphones let in a lot of ambient noise so that the audio you're listening to feels like it's part of your environment, and not coming directly from the headphones on your ears. 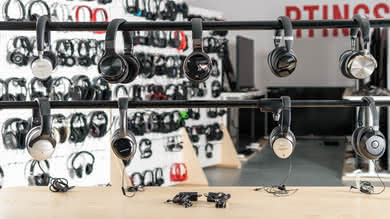 Leakage gives the listener the subtle ambiance of the room, and the openness of the headphones dictate how spacious the soundstage will feel. 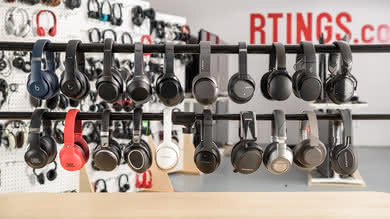 This means, unlike closed headphones that have limited acoustic interaction with the objects and walls in your environment, open headphones encourage these subtle effects, which enhance sound quality and make it a more immersive listening experience. 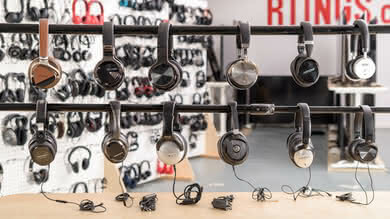 Some closed-back models attempt to provide a more spacious soundstage electronically, via app support and software presets. 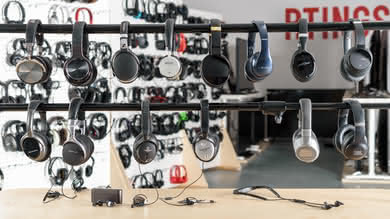 However, they still don't excite the acoustics of your surroundings like open-back headphones, which is significant when critically listening. 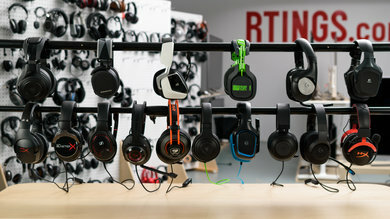 Leakage is the sound that escapes the ear cups or earbuds. 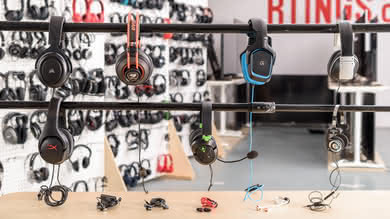 Therefore, very leaky headphones require an isolated environment, to not disturb the people around you. 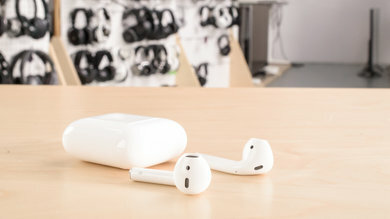 However, leakage can sometimes be beneficial, as it helps create a more immersive listening experience. 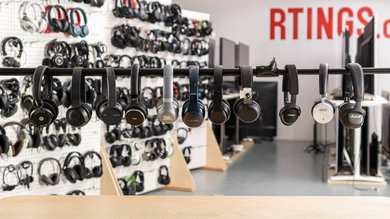 Results: From our test results, regular, closed-back headphones aim to reduce as much leakage as possible, to keep what you're listening to private. 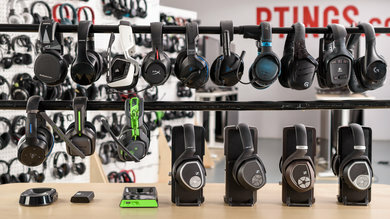 Open and semi-open headphones leak a lot, which allows some of the sounds that escape to bounce off the walls and objects in your environment, providing the subtle ambiance of your surroundings. 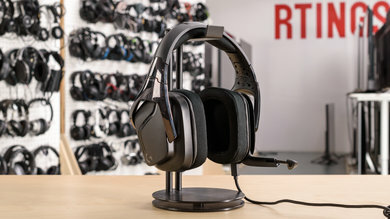 This gives the sound quality a bit more of a speaker-in-a-room feel than just regular headphones on your head. 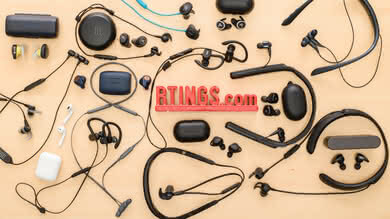 Unfortunately, this also means that open-back designs are not very practical to use as casual, everyday headphones. 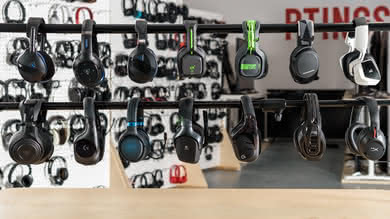 The leakage level needs to be quite high for you to notice the subtle effects it has on sound quality, which will distract anyone in your immediate vicinity. 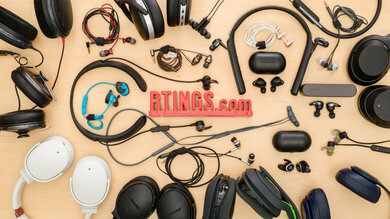 Noise isolation refers to a headphones' ability to isolate you from the outside world by preventing ambient noise from seeping into your audio. 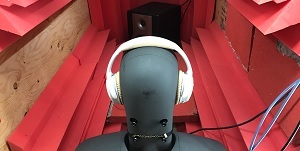 Results: Noise isolation for passive, closed-back headphones depends on the quality of the seal created in, on, or around the listener's ears. 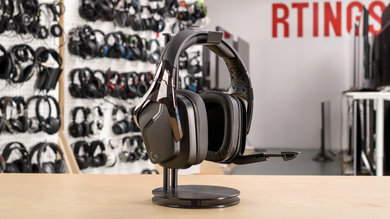 This usually blocks a fair amount of high-frequency noise but may require additional noise-canceling to reduce the lower frequencies. 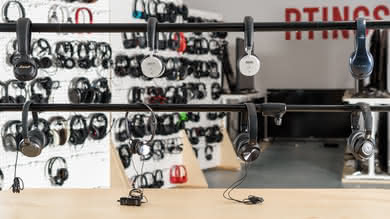 However, even passively isolating closed-back headphones block sufficient noise to give listeners the flexibility of listening to audio in loud environments. 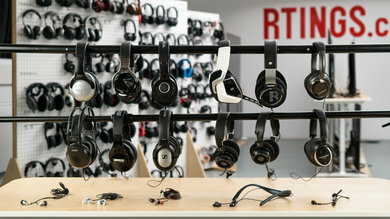 Open headphones, on the other hand, are designed to let in as much of the room ambiance as possible. 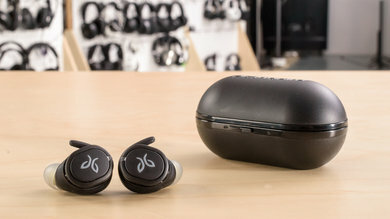 This gives the audio reproduction a more natural sound quality that feels like it's part of your environment. 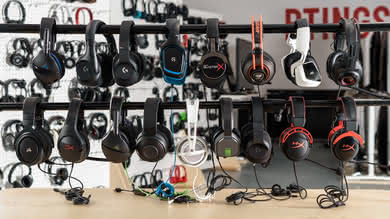 Unfortunately, this also means that open headphones are very sensitive to noise and not as practical to use in loud settings. 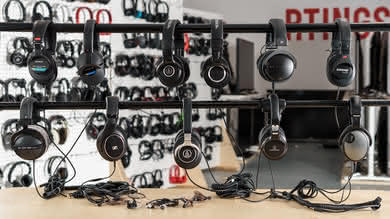 Unless you listen to your audio in isolated environments, open headphones may not be versatile enough for you. 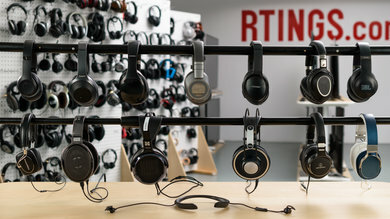 Comfort refers to a headphone’s ability to provide a physically pleasant listening experience. This means they shouldn't cause any soreness, pain, or excess heat during extended listening sessions. 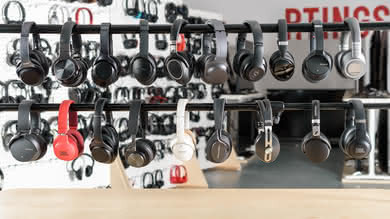 However, comfort is subjective and does not have a strong correlation between open and closed headphones. 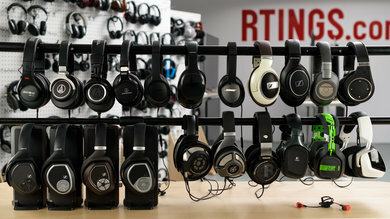 A headphones' comfort level will depend more on your taste and preferences. 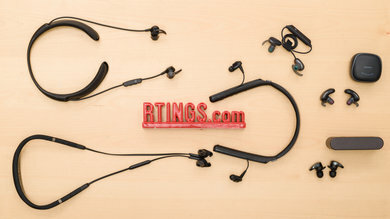 Results: Open and closed headphones could have very similar designs. 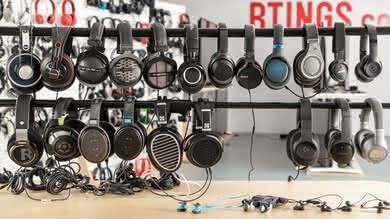 Some manufacturers even offer the same models in both closed and open-back variations. 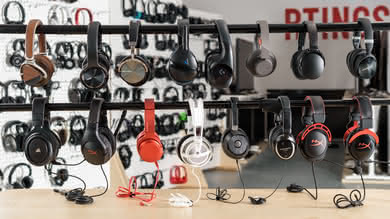 Breathability is the most noticeable difference between open and closed headphones. 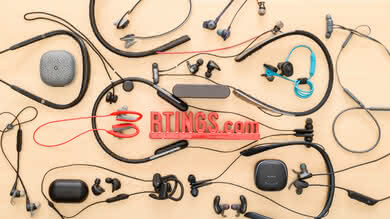 This means that the other aspects of comfort will depend more on the materials used for the padding, the tightness of the headband, and the size of the ear cups or earbuds. 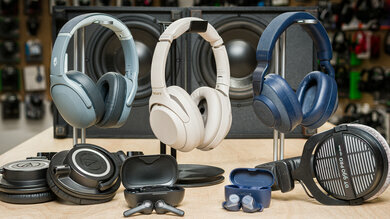 However, from the headphones we've tested, we've noticed that the open-back models were slightly more comfortable. 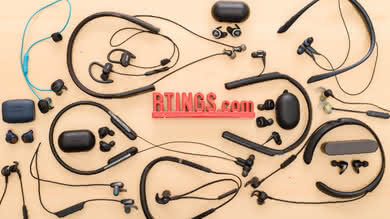 Their open fit dissipates heat a bit better and makes wearing open headphones for long periods of time pleasant and less clammy. 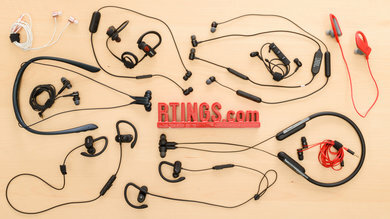 They also typically have larger, more spacious ear cups to further enhance soundstage, which translates into a better fit for most listeners. 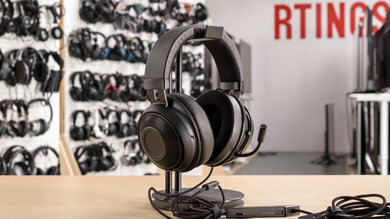 Open-Back Headphones are ideal if you are looking to experience a more immersive audio reproduction that feels like it's part of your environment. 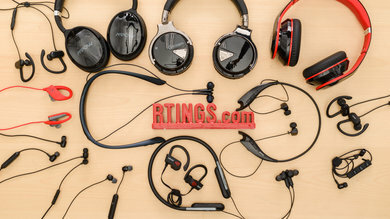 These type of headphones are typically geared toward critical listeners or audiophiles who prefer a natural and neutral sound quality that imitates a good speaker set up in an ideal room. 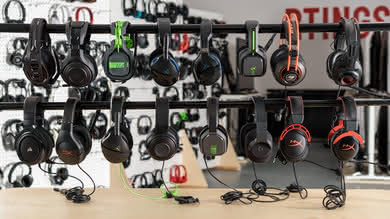 However, this also means that they're not the most practical headphones. They can't be used outdoors in loud, noisy environments like being on a metro or a bus. The leakage level is also an issue in quieter settings, which can be distracting to those around you. 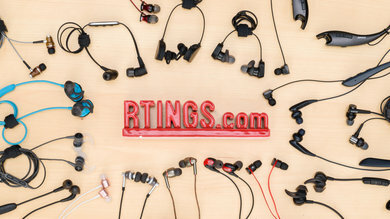 Check our recommendations for the best open-back headphones. 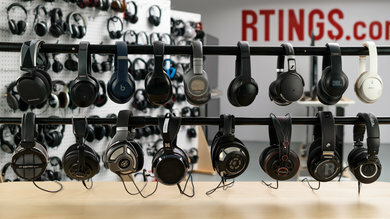 Closed-Back Headphones are the most common variations for headphones. 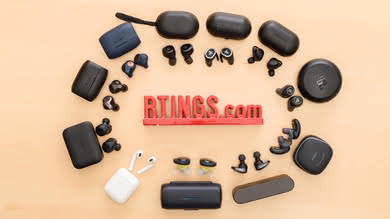 They're geared towards the average listener who wants a good listening experience in a versatile design that can be used in both loud and quiet environments. 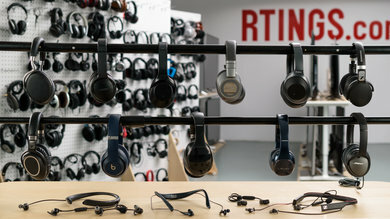 This means closed-back headphones are less likely to be distracting to those around you and will prevent the ambient noise of your surroundings from seeping into your audio. 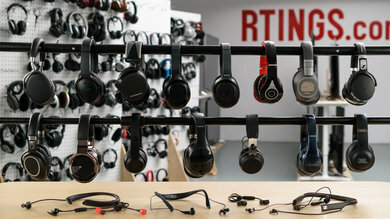 They also cater more to fans of bass than open-back models. However, they can't create a soundstage as immersive. 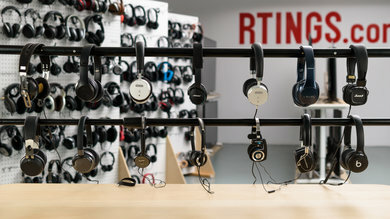 They also can't replicate the subtle effects and ambiance of the room that significantly improve sound quality. 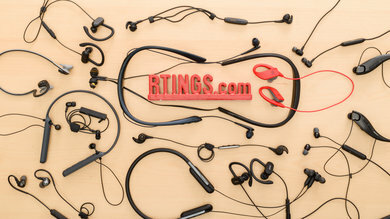 Check our recommendations for the best closed-back headphones. 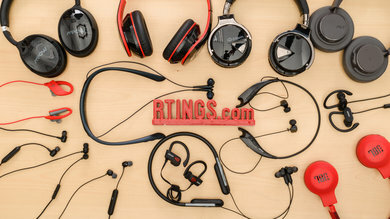 Be the first to start a discussion about Open-back vs Closed-Back Headphones: Which one is best for you?